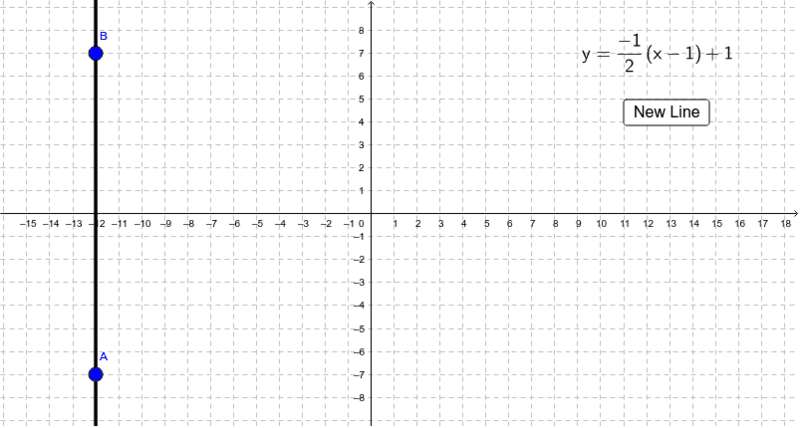 Drag points A and B so the line matches the equation. The message "You Did It!" will appear when graphed correctly.